IT’S that time of the year again when the mining sector heads to sunny Cape Town for a week of networking and events. 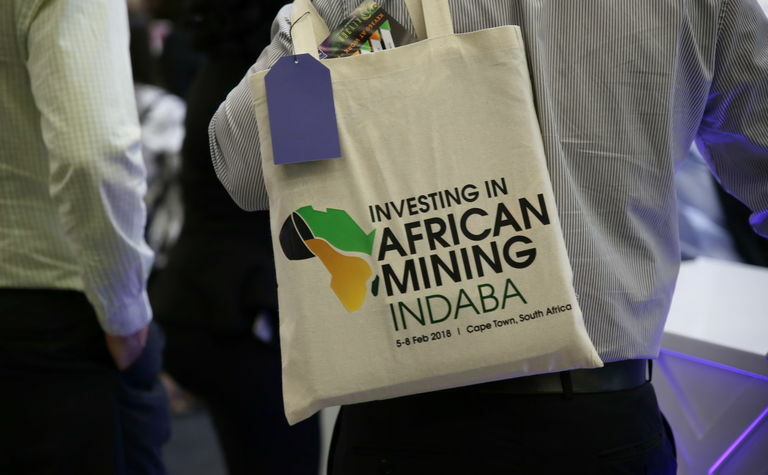 Investing in African Mining Indaba, February 4-7, remains the centrepiece event of the week, and is celebrating its 25th anniversary. The milestone will be celebrated at a party on February 6, with tickets to be issued to delegates on a first-come, first-served basis the day before. Organisers have promised this year's event will be the biggest Indaba ever with 6000 delegates expected. 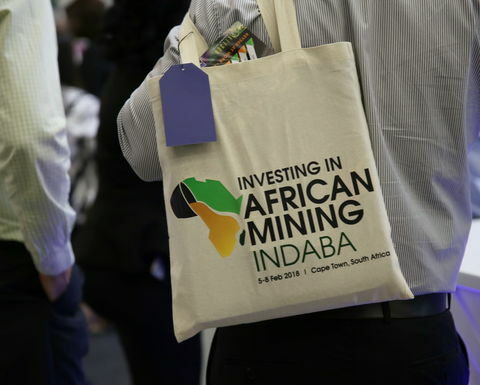 An event spokeswoman said Indaba was expecting in 2019 we are expecting 900-plus mining executives, over 500 investors and more than 35 government ministers. 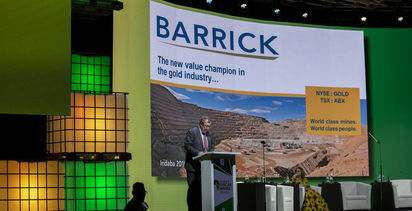 Keynote speakers for this year include the always entertaining Robert Friedland, South African President Cyril Ramaphosa, Ghanaian President Nana Akufo-Addo, new Barrick Gold CEO Mark Bristow and AngloGold Ashanti CEO Kelvin Dushnisky, with the latter two sure to have some strong opinions on the hot topics of gold sector consolidation and rising African risks. The theme for this year's event is Championing Africa's Sustainable Economic Development, with a whole day dedicated to the topic on the second day of the conference. Rather than the traditional sustainable mining day on the Thursday, this year the final day will be focused on young leaders, one of several new additions for 2019. There will be a Leaders of Tomorrow competition, with industry professionals under the age of 35 who have led a major discovery or innovation in the last two years asked to enter late last year. Four finalists will be chosen to present their 10-minute pitches to a panel of judges on the main stage of Mining Indaba. The competition will be judged by former Rio Tinto CEO Tom Albanese, Brunswick partner Carole Cable, and University of the Witwatersrand vice-chancellor Professor Adam Habib. The winner will be awarded with mentoring time from each of the judges over the next 12 months to support their career progression, as well as other prizes and publicity opportunities. "The competition builds on our drive to support young talent in the mining industry and help close the skills gap," Mining Indaba managing director Alex Grose said. Tuesday and Wednesday will have a Mining 2050 stream, with a focus on big data, artificial intelligence and automation. The bigger Junior Mining Forum will stretch over three days, with the Tuesday being dedicated to battery metals. A new "investment pavilion" will combine the VIP Investor Lounge and Junior Mining Showcase with the aim of providing easier interaction and deal-making between investors and junior miners. Continuing the focus on juniors, the Investment Battlefield competition will return for a third year. A shortlist of companies with a market capitalisation of less than US$50 million will be invited to give ‘Dragons' Den' style, five-minute pitches in front of a live audience and a panel of top judges, including senior representatives from JP Morgan Asset Management, VanEck, International Finance Corporation and Orion Resource Partners. The companies receive feedback and the companies with the most compelling pitches move on to the next round, with the competition culminating with the final four companies presenting to the forum on the Wednesday. The winner will receive a free exhibition stand and speaking slot at Mining Indaba 2020 as well as multiple publicity and investor relations service opportunities. 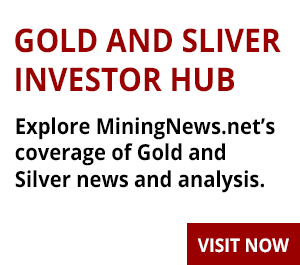 Mining Indaba director of investor relations Kael O'Sullivan said it was an important opportunity for juniors to gain exposure and build relationships with investors. "It not only allows juniors to receive first-hand feedback from the investors themselves, learn exactly what investors are looking for and how to increase their appeal but also provides an opportunity for juniors to present themselves as leading emerging developers and miners," he said. Mining Indaba has also partnered with International Women in Mining & Women in Mining UK to promote diversity. Every panel at the event will feature at least one female speaker and the overall program is 30% women. Organisers have also launched an enhanced one-on-one meeting planner and as of January 16, almost 3000 meetings had already been scheduled. That's in addition to the thousands more that take place outside the official proceedings. If Indaba isn't your thing, there's a lot of other reasons to make the trip to South Africa. Many companies with projects outside Africa take advantage of the flock of investors to Cape Town by attending the increasing number of side events, as well as site visits elsewhere on the African continent. The festivities kick off early with the invitation-only Arlington Pre-daba being held February 1-2 at a golf resort outside Cape Town. The event is limited to 200 guests without media or service providers. At last count, there were 58 mining companies attending, including service providers Capital Drilling and Geodrill, from Australia, Canada and the UK. On Monday and Tuesday, the increasingly popular 121 Mining Investment conference returns to Cape Town. The event features 113 junior and mid-tier miners - up from 86 last year. More than 350 investors attended last year's event, with more than 1650 meetings being held over the two days. Both of those figures are expected to increase this year. 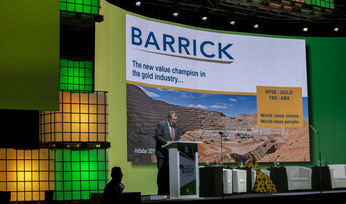 A new event on the Cape Town calendar is Benchmark Mineral Intelligence's World Tour, which stops off in the city for the first time in 2019. Benchmark's well-regarded analysts and battery metals companies will present to the free half-day event. In a coup, Benchmark has secured Robert Friedland to deliver a 45-minute closing keynote with 15 minute Q&A session. Rival battery consultancy Roskill will also hold a long lunch on the Wednesday with presentations.